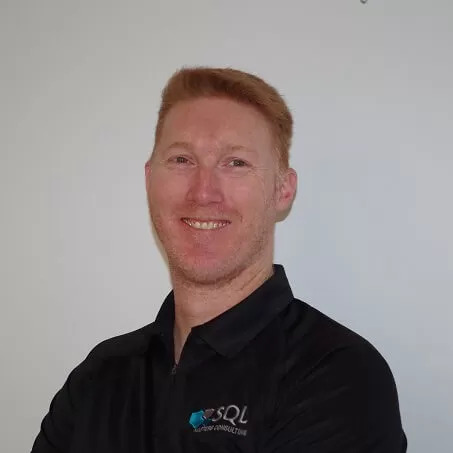 It is that time of the Month again for another T-SQL Tuesday Post. This time hosted by Chris Yates. In this article we are having a look at Something New that has been learned.